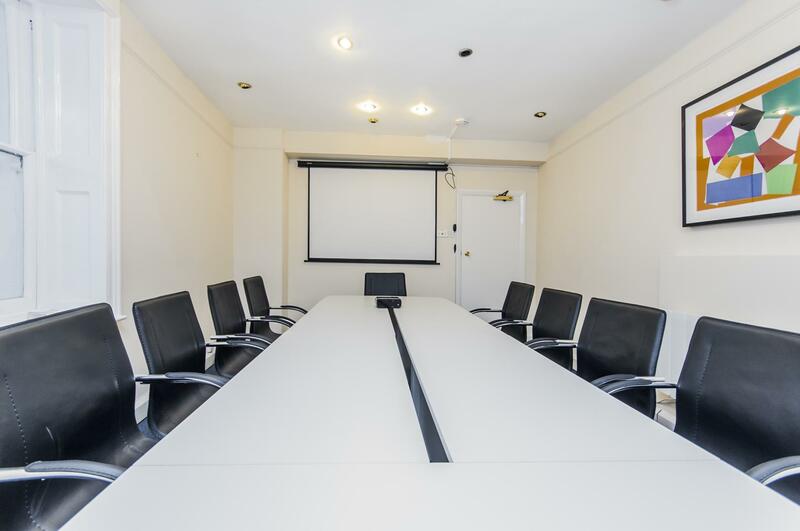 Fully equipped boardroom with projector and conference call facilities with a stylish conference table and ergonomically designed chairs. No hidden charges. Latest programmable telephones with personal DDIs. High speed wired and WiFi Internet. Fully fitted kitchen with complimentary tea, coffee, and chilled water. Please send me a message through Tagvenue for a bespoke quote that's right for your meeting. 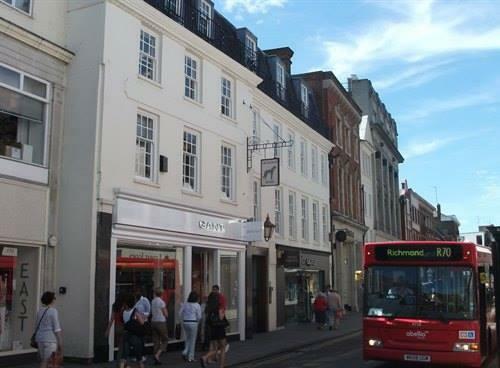 A 3-min walk from Richmond Station with excellent links to London and the M25. 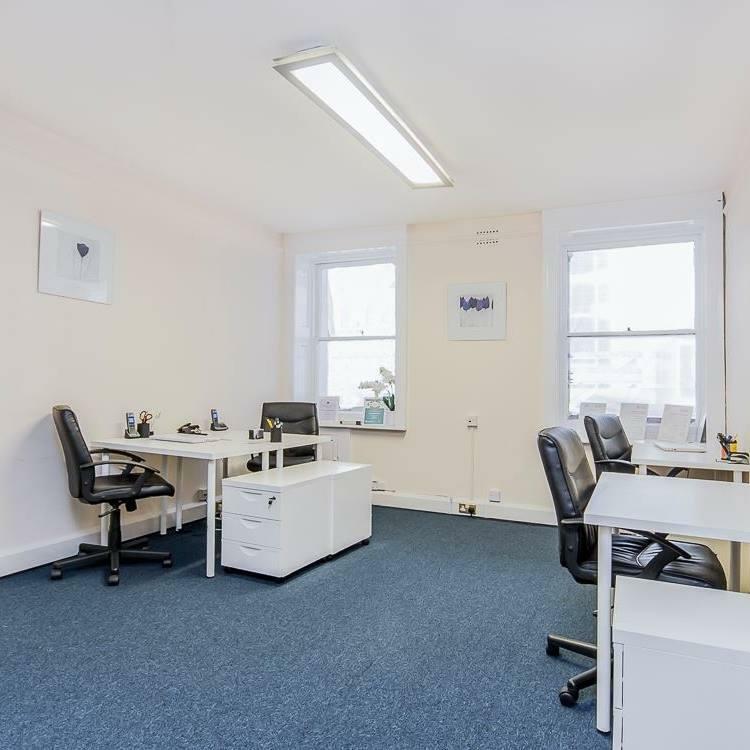 If you are looking commit for as short a term as an hour to a week, then our hourly boardroom use is an ideal option for you. 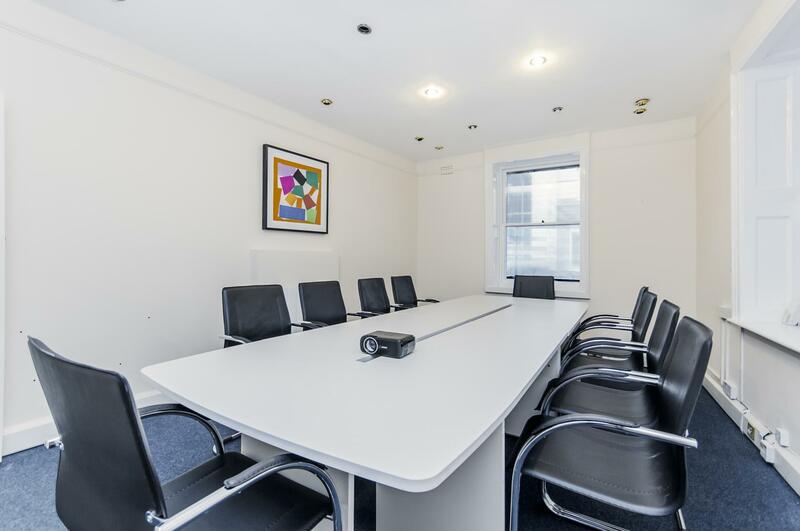 You can have our fully equipped boardroom for an hourly rate giving you an option to pay as you go.